Go to “Start”, then “Control Panel”, then “Network and Internet”, then “Network and Sharing Center”. Click “Set up a new connection or network”. Select “Connect to a workplace” and click “Next”. Click “Use my Internet connection (VPN)”. For “Internet address:” enter “vpn2.net.ed.ac.uk”. For “Destination name:” enter e.g. “UoE L2TP VPN”. Select “Don’t connect now; just set it up so I can connect later”. Leave the other boxes unchecked. For “User name:” enter your UUN. Leave “Password:”, “Show characters”, “Remember this password” and “Domain optional:” blank. Now click “Close”. Do NOT click “Connect now” yet, as there is additional configuration required. Right-click the VPN adapter you have just configured e.g. “UoE L2TP VPN” and select “Properties”. Click the “Options” tab. Untick “Include Windows logon domain”. Click the “Security” tab. 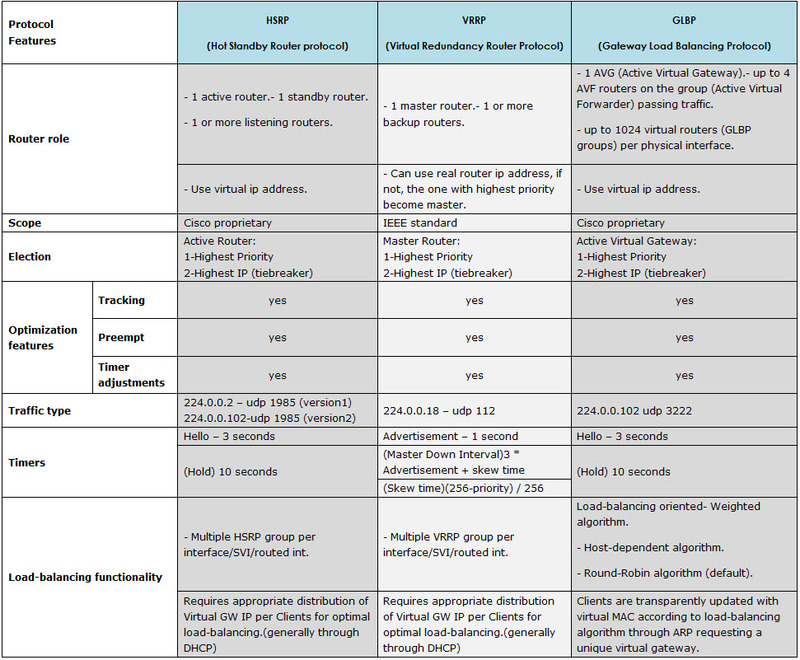 For “Type of VPN” select “Layer 2 Tunneling Protocol with IPsec (L2TP/IPSec)”. In the “Advanced Properties” window, select “Use preshared key for authentication”, and for “Key”: enter “playfair”. Back in the “UoE L2TP VPN Properties” window, click “OK”. Click “Connect to a network”. In the pop-up window at the bottom right of the screen, select the VPN connection you have created, e.g. “UoE L2TP VPN”, and click “Connect”. Enter your UUN and the password which you specified when you registered for the VPN service, then click “Connect”. You should now be connected to the University VPN service. If the instructions above do not result in a successful connection to theVPN service, please check that Windows services on your device are configured as described below. Go to “Start”, then “Control Panel”, then “System and Security”, then “Administrative Tools”. In the “Services” window, scroll down the list to “IKE and AuthIP IPsec Keying Modules”. Double click on this item. In the “IKE and AuthIP IPsec Keying Modules Properties” window, ensure “Startup type” is set to be “Automatic”. If the “Service status” is not “Started”, click “Start” to start the “IKE and AuthIP IPsec Keying Modules” service. Now back in the “Services” window, double click on “IPsec Policy Agent”. Repeat the same process as for the “IKE and AuthIP IPsec Keying Modules”, ensuring the “Startup type” is set to be “Automatic” and the “Service status” is “Started”. Now connect to the VPN service as described above.